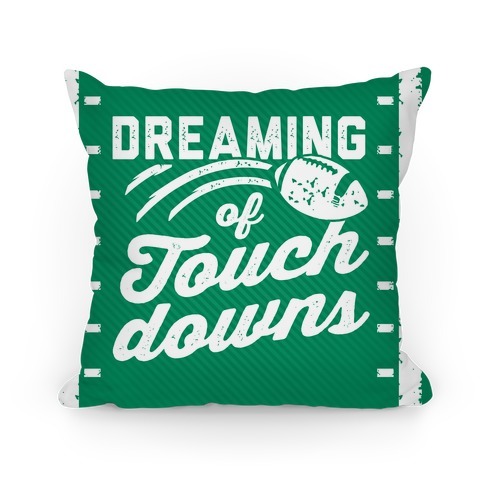 Browse our collection of 6 Sports Pillows and more. Designed and printed in the USA. 100% Satisfaction Guaranteed. About this Design Dear lord, thank you for baseball pants! AMEN. 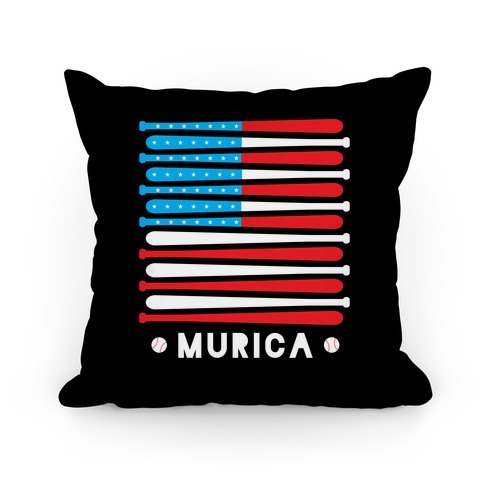 Do your couch or bedroom up in baseball style with this cool sport themed pillow! Dear lord, thank you for baseball pants! AMEN. 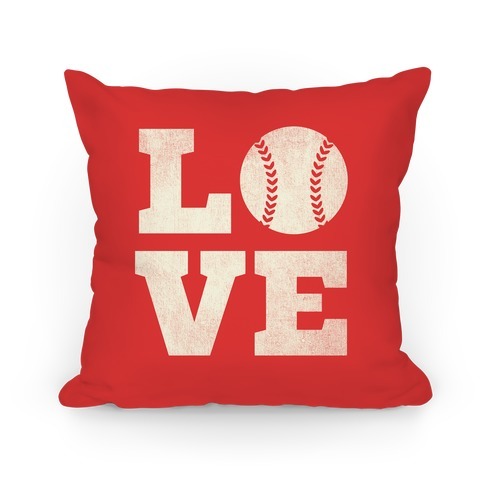 Do your couch or bedroom up in baseball style with this cool sport themed pillow! About this Design Do your couch or bedroom up in baseball style with this cool sport themed pillow! Pairs perfectly with Blue Baseball and Thank God For Baseball Pants pillows! 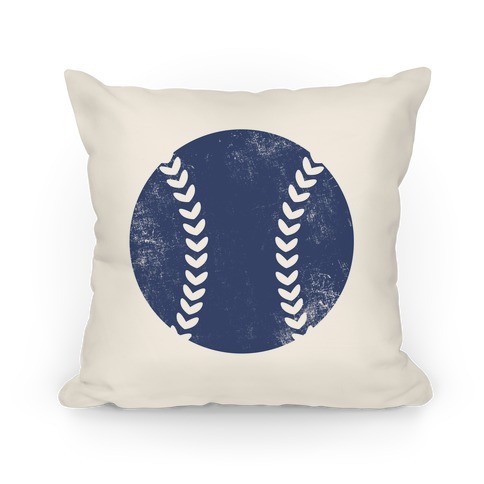 Do your couch or bedroom up in baseball style with this cool sport themed pillow! 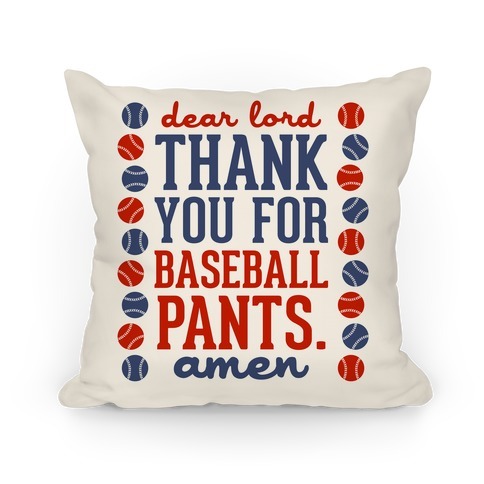 Pairs perfectly with Blue Baseball and Thank God For Baseball Pants pillows! About this Design Do your couch or bedroom up in baseball style with this cool sport themed pillow! Pairs perfectly with Red Baseball and Thank God For Baseball Pants pillows! 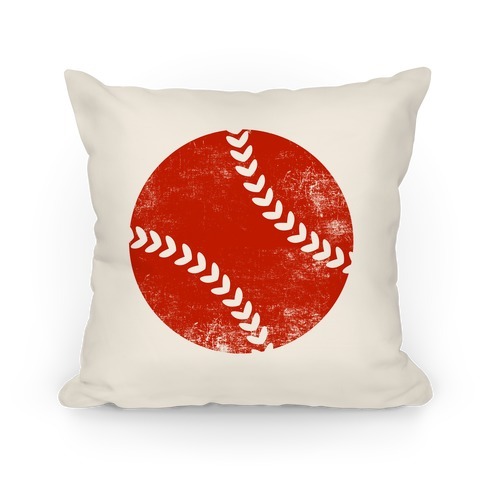 Do your couch or bedroom up in baseball style with this cool sport themed pillow! Pairs perfectly with Red Baseball and Thank God For Baseball Pants pillows!